Content can make you or break you with potential clientele and also the search engines. It is critical that all businesses carefully plan out the content strategies that will help their business the most. This is where SEO Aware can help. Choose the right audiences to target. 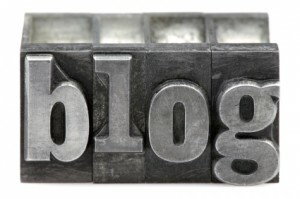 The right way to blog. Show you how to create an effective content team. Show your team how to research & keep up with competitors. Educate your staff on what the search engines are looking for and at. Help your staff come up with consistent content topics. Train SEO Copywriting basics and strategies. Content marketing options, which is best for you? It is wise to get suggestions and ideas from people that work with content every day. We work with clients virtually and locally. We offer monthly consulting plans and individual consulting sessions. If you are interested in content consulting please contact us today. If you are interested in getting some help with your content creation please contact us below.